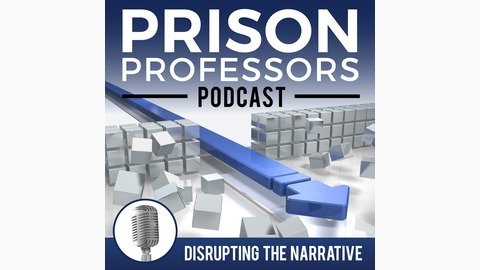 The Prison Professors podcast shares strategies and insight for people who have an interest in America’s prison system. Michael Santos served 26 years in federal prison and he hosts the show. 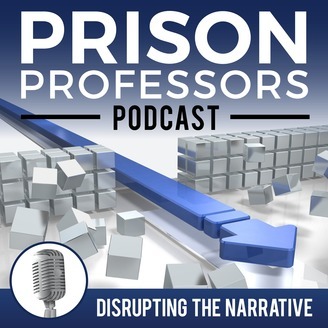 Shon Hopwood and Justin Paperny are co-founders of Prison Professors. Together we discuss how to prepare for a prosecution and how to prepare for sentencing. We reveal sentence-mitigation strategies and the strategies that empowered us through out lengthy prison terms. Our podcast offers insight for people who want to learn how to prepare for success through prison and beyond. We also feature content that will be of value to administrators of prisons or schools, as well as for anyone who wants to learn strategies to overcome struggle.